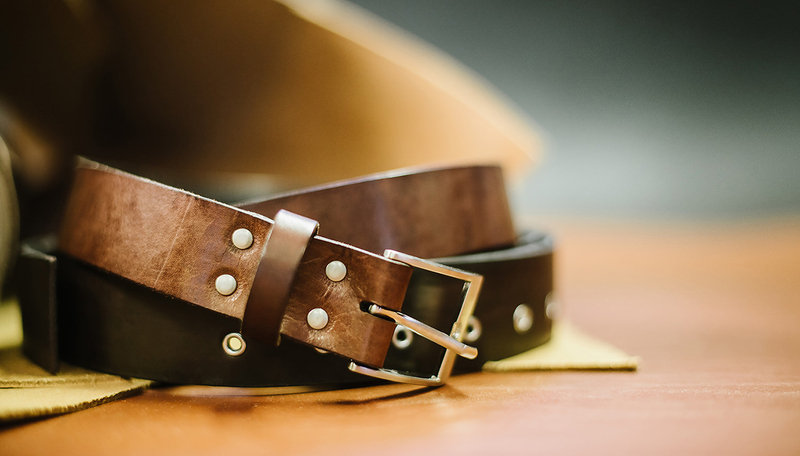 Classic unisex belt. 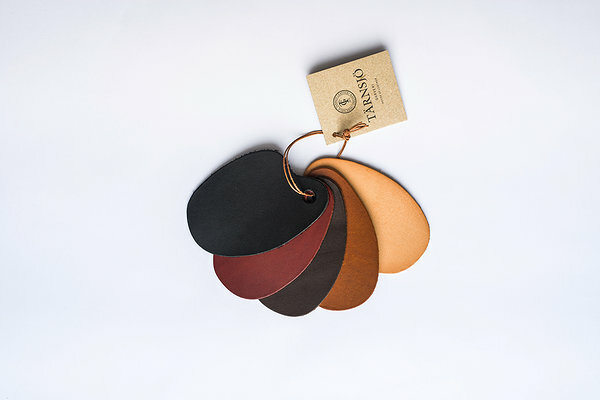 Made from strong vegetable tanned leather that is long-lasting and ages gracefully. Wide selection of buckles (width 3,5-4,5 cm). Classic belt is only made on order. Shipping: These belts are made to order and will be shipped in 7 days.